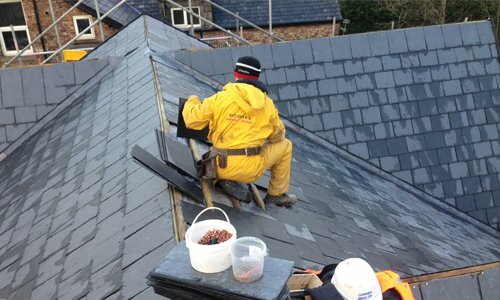 If you are looking for an experienced roofer in Conwy or Llandudno, North Wales. You have come to the right place. With a skilled and fully qualified Roofing workforce, we are able to carry out a wide range of roofing throughout North Wales such as Felt and EPDM Rubber roofs. 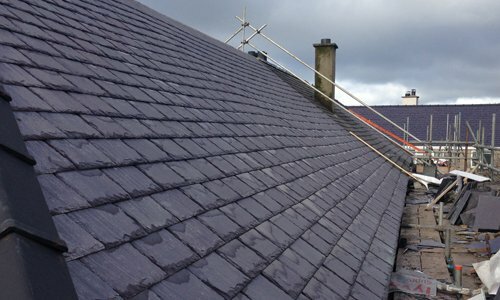 At Regan Roofing, we specialise in the installation of new roofs, including felt, EPDM Rubber, Welsh and natural slate roofing. 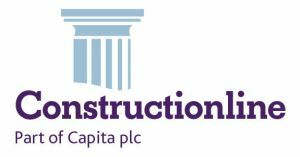 We are able to work closely with you to understand your specific needs and create the ideal finish for your property. 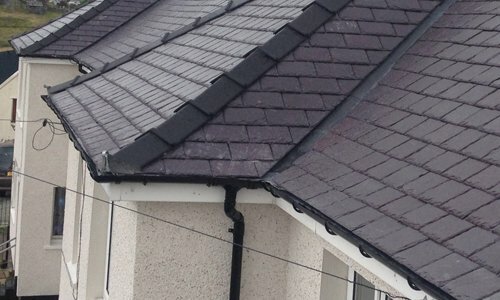 From the replacement of tiles to complete re-roofing, Regan Roofing carries out a wide range of repair work throughout North Wales and can cater to all aspects of Roofing including emergency roof repairs. We are based in Conwy and cover all of North Wales including Colwyn Bay and Llandudno. If you are planning to replace your wooden roofline with modern UPVC soffits and guttering, Regan Roofing can help.